The U.S. House of Representatives is launching an intense legislative push to try to stem the opioid epidemic as the last big healthcare initiative before the election cycle, but the priorities for the new $6 billion allocated to address the crisis will fall to Congress' appropriators. The House Energy and Commerce Committee is kicking off the first of three hearings to consider a bundle of bills that focus on enforcing current law, none of which would set up additional funding streams, which means the $6 billion allocated in the 2017 budget deal is it for now. That money will be distributed over two fiscal years—$3 billion annually. The specifics of where this money will go falls to appropriators. It could cover law enforcement and Justice Department efforts as well as treatment and prevention, and those decisions are all being worked out by leaders of both chambers and both parties as they approach the March 23 deadline for the spending omnibus. President Donald Trump renewed his designation of the epidemic as a public health emergency last month. However, he has never called on Congress for new funding. So far, Sens. Shelley Moore Capito (R-W.Va.), Joe Manchin (D-W.Va.), Jeanne Shaheen (D-N.H.) and Maggie Hassan (D-N.H.) have been the most vocal lawmakers requesting more money to combat the epidemic. They want to change the funding formula set in the 21st Century Cures Act, which set up $1 billion in grants to be administered by the Substance Abuse and Mental Health Services Administration. Their states have been hit with alarmingly high death rates, and they want the allocation to take into consideration mortality and scarcity of treatment centers and providers. The Cures grants will run out next year and lawmakers are looking into where the money is going and whether the grants are effective. Providers on the front lines have told Modern Healthcare the most important guarantee is knowing that money will continue. 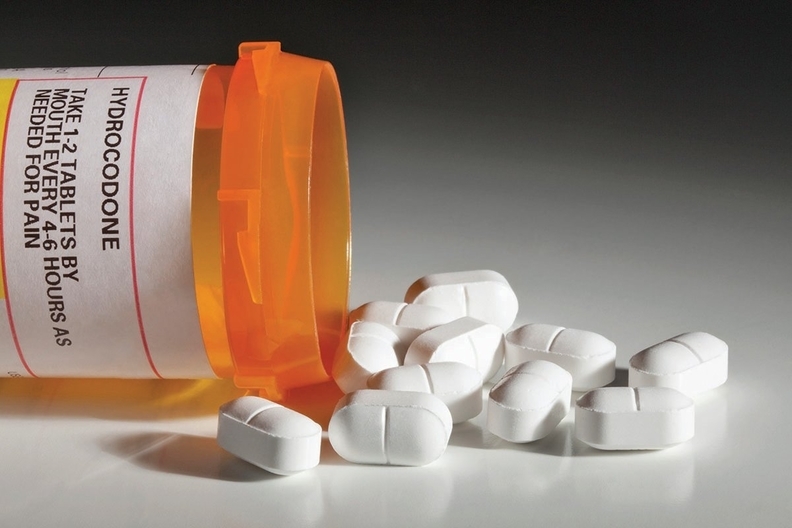 Missouri, for example, has started a pilot medication-assisted treatment and peer support program for 600 opioid-addicted patients in St. Louis. Missouri hospitals tout success so far—75% of these 600 people have stuck to treatment—but it doesn't start to address the scale of the program. Jennifer Sherman, a spokesperson for the House Energy and Commerce Committee, said the panel's policymakers are working the appropriators "to ensure the $6 billion dedicated for new resources to combat the epidemic under the Bipartisan Budget Act of 2018 goes where it is needed most." Sherman also named the opioid crisis as House Energy and Commerce Chair Greg Walden's "top priority." In the hearings that are slated to start next week, legislative proposals will include mandating training for providers on best practices for prescribing opioids and detecting addiction; adding fentanyl to the controlled substance list; and expanding the use of telehealth in treating addicts.